Losing your teeth has a huge impact on your life. Teeth are necessary for proper eating and speaking. When you lose them, whether it is just a few or a whole bridge, these abilities are greatly affected.  For the longest time, dentures were the method of choice for replacing missing teeth. But dentures can pose several issues, such as sores, slipping or even falling out. Now, there is an alternative - dental implants. Dental implants are titanium rods that are surgically placed into your jaw and left to fuse with the bone. The implants act as the anchors and support for the prosthetic teeth and are usually screwed in place, although there are some implants that offer removable teeth. • They look and act just like real teeth. • They are comfortable. They don't come loose or fall out like traditional dentures can. Because the prosthesis is supported by the implants, not your gums, you don't have to worry about denture sores. • They are convenient. If you choose implants that are screwed in place, they are not removable, therefore eliminating the need to take them out every night for cleaning or placing them every morning with dental adhesive. • Your jawbone will be protected. When you lose teeth, the bone mass in your jaw is likely to begin to deteriorate. 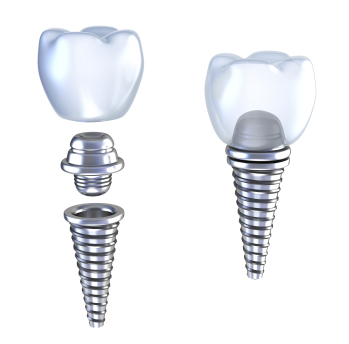 Implants act like tooth roots, slowing and even stopping bone loss. • You will have more self-confidence. Implants aren't for everyone. First, even though they can slow or stop bone loss, you need to have sufficient bone mass to begin with in order to support the implants. Not enough mass means that the implants have little with which to fuse, resulting in weak implants. You also need to have good oral health overall. If you are interested in dental implants as an alternative to traditional dentures, contact our office dentist to find out if you are a good candidate.